It’s National Oatmeal Day! And, one of my favorite ways to enjoy oats is by making it them into savory oats. 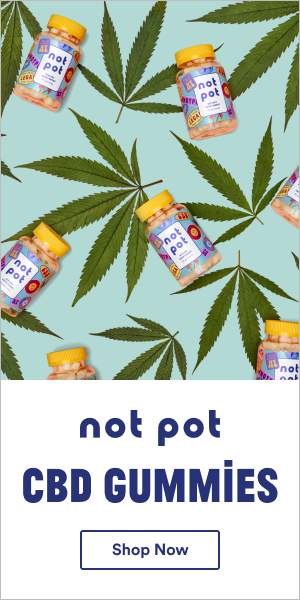 Have you tried savory oats? They are so good! 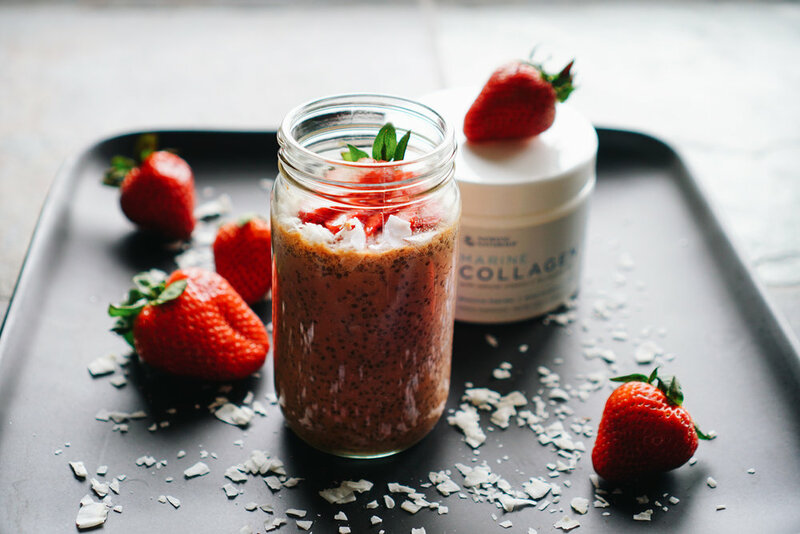 The combination of bone broth, coconut milk and oats make for one tasty start to the day. The sun-dried tomatoes give this dish an umami taste, that is tied together with the prosciutto. I used Prosciutto di daniele, but it is totally optional. This kind of prosciutto is darker in color and sweeter in flavor than prosciutto di parma and compliments this dish very nicely. In a high speed blender add in 1/2 cup unsweetened coconut milk, 1/2 cup bone broth, 1/8 tsp cumin, oregano, lemon rosemary sea salt, 1 tbsp sun-dried tomatoes, 2 roasted garlic cloves and blend for about 30 sec. Over med heat add savory milk mix to a sauce pan and 1/3 cups oat bran and cook for about 3-4 min, staring occasionally. While this is cooking, in a skillet heat up 1 tbs coconut oil and sautée 3 sliced mushrooms for abut 2-3 min. 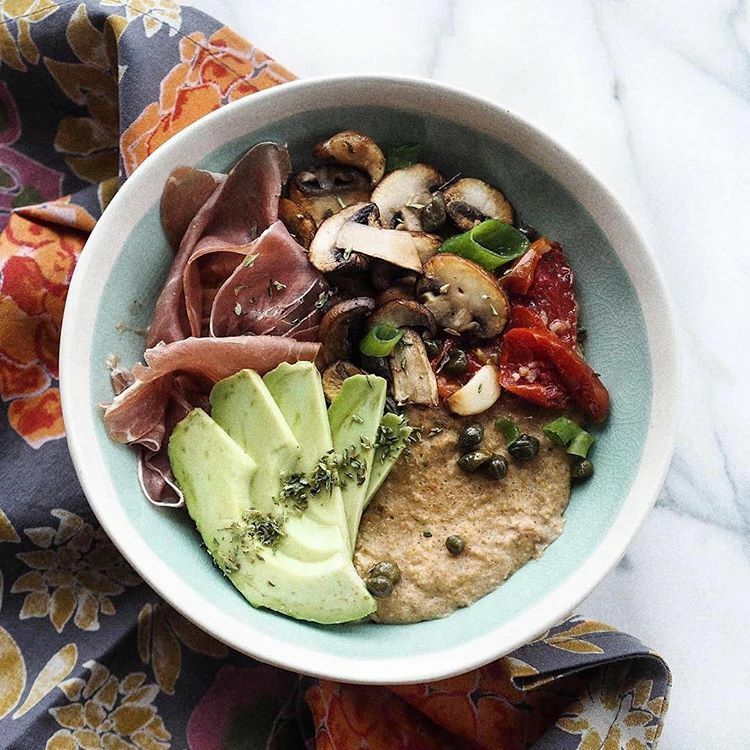 Pour oats in a bowl and garnish with sun-dried tomatoes, roasted garlic, capers, mushrooms, 1/4 slices avocado, green onion, and prosciutto di daniele. Here’s what you’ll need to know: in a high-speed blender blend together 1/2 cup cashew milk, 1/4 avocado, 1 handful spinach, 1/2 cup pineapple (frozen), 1 tbsp project juice chocolate chip cookie dough cashew butter, vanilla MRM’s veggie elite protein powder, 5 ice cubes. Blend for 60-90 seconds, or until smooth. Pour in a bowl or weck jar, and top with gr8nola. Enjoy, it's #smoothietime! Blend for 60-90 seconds, or until smooth. Pour in a bowl or weck jar, and top with gr8nola.